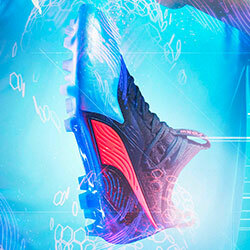 Let’s face it - every young player wants to head out onto the pitch in a flashy pair of football boots. 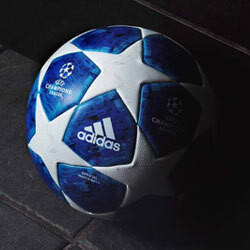 After all, the biggest professional footballers on the planet are setting the world alight in boots that are packed with colour and intricate designs- so it’s only natural for young players to dream of one day emulating these idols. Just look at Neymar, he’s got millions of fans across the globe, and each and every one of them will want to get their feet into a pair of his new extravagant signature boots. However, football academies everywhere are trying to keep their young players as grounded as possible, by enforcing a rule that means only black boots can be worn. It doesn’t take much now for footballers to become embroiled in a celebrity lifestyle, so coaches are understandably keen to ensure that youngsters are focusing solely on their development as a player. These rules have inevitably been met with dismay by young footballers all over the world, as they’re now having to wait until they break into the first team before they can line up in a bright pink pair of boots. 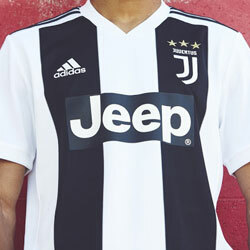 With dreams of wearing fluorescent greens and yellows now shattered, footballing youngsters will need to find something else to buy. Enter the Nike Academy Pack. This particular collection of Nike football boots was released once the black boot rule was enforced in professional academies, giving young players the chance to get their hands on a fashionable pair of boots that didn’t break any rules. 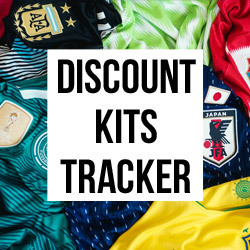 Ever since they were first brought into the market, the Academy Pack has gone on to become one of the best-selling collections of the calendar year. 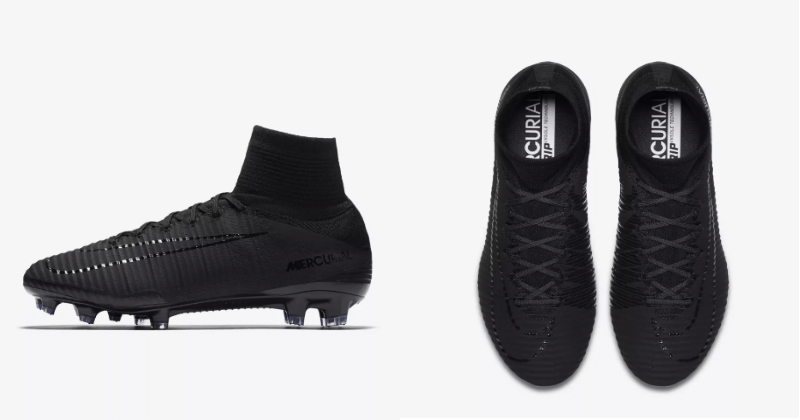 Incorporating a completely black design, the Academy Pack includes some of Nike’s most popular silos, including the Hypervenom, Mercurial Superfly, Magista Obra and the classic Tiempo. This incredible choice is one of the biggest reasons the boots have proven so popular, as youngsters are able to get their hands on a pair that really enhance their style of play. Well, this year the Academy Pack is back with a bang, and we can’t help but feel that it’s Nike’s best iteration of the series so far. The boots included in the 2017 collection are almost identical in a visual sense, meaning that young players can focus on the technology included in each boot, rather than becoming obsessed with the way a certain pair are designed. This ultimately ensures that you can get your hands on a pair that you think will best suit your game, and there’s no need to get carried away with any aesthetics. By being able to prioritise tech over style, the Academy Pack can prove absolutely essential in the development of younger players. So, if you’re a youngster still upset by the rules of your academy, then just remember that this could actually turn you into a much better player- and make you more deserving of those bright pink beauties in the future. 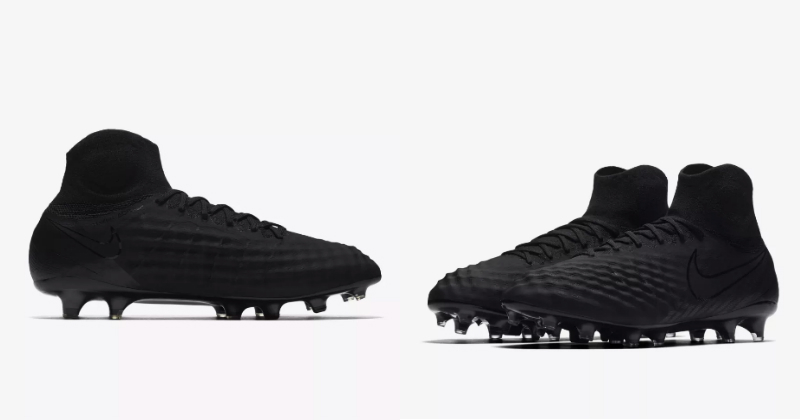 The Nike “Academy Pack” Hypervenom III optimises shot velocity; the Magista Obra II gives you an exquisite first touch; the Mercurial Superfly V unleashes your explosive speed; the Tiempo Legend VII offers all-round comfort. You get the picture. Every addition to the Academy Pack offers players something a little different, so it’s down to you to decide which is the pair for you. 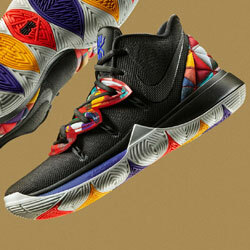 The new collection follows the release of the Nike Tech Craft Pack, which was unveiled a little earlier this month. 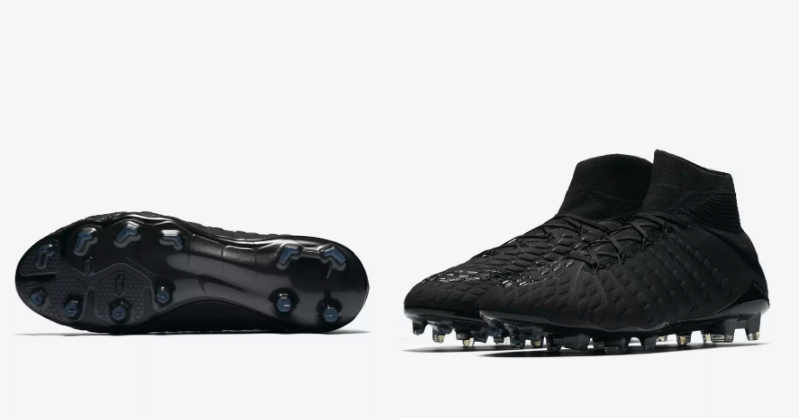 Any Nike fanboys out there will probably already know that this is yet another “all-black” series, but the main difference between the two is that the Academy Pack incorporates shadows over the uppers of each boot. 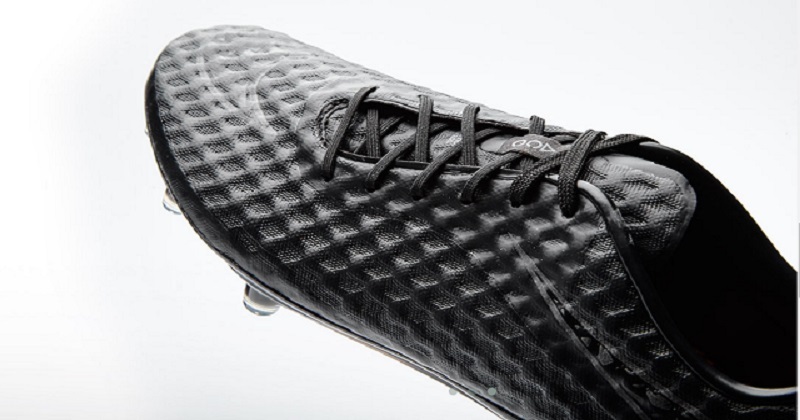 Gone are the days of trying to outdo your teammates and wearing the flashiest pair of boots possible. 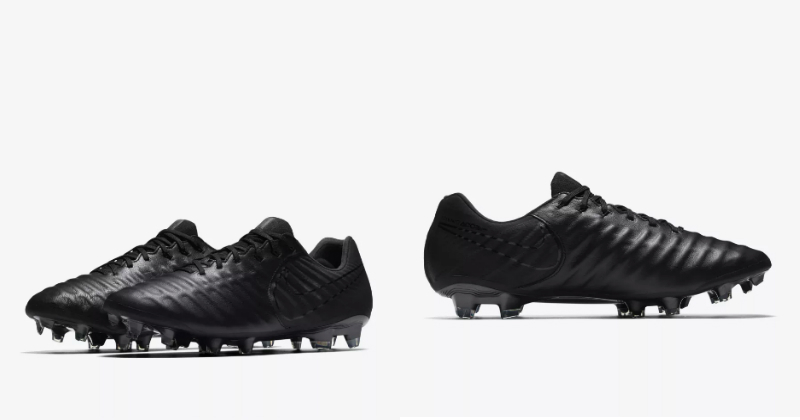 Now, the only way to catch the eye on the pitch is by going for the stealthy, old-school black look, and to concentrate on developing how you play. Is the new Academy Pack for you, or do you still insist on wearing boots packed with colour? Whatever it is you’re looking for, FOOTY.COM compare prices to find you the best football boot deals on the internet. Take a look today for your new favourite pair!